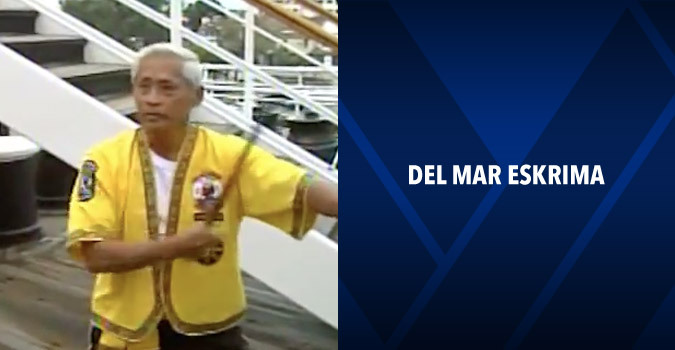 The del Mar School of Filipino Martial Arts was founded by Professor Mike del Mar. His system is a combination of several styles of eskrima that involve weapons and empty-hand techniques as well as kicking. Professor Mike developed his own blend of techniques from 29 years of experience and knowledge. At the beginning and at the end of each class, everyone pays respect to his faith, ancestors, Maestro/Maestra or grandmaster (whether it’s a male or a female), and lastly to each other. If other guests are present from other schools, they are acknowledged as well. The first position is called alisto, which means attention, or to get ready; then everyone will ampo, or bow their heads to give an oracion, a prayer to their faith. After praying, everyone stands up and gives respect or saludo to their faith, and to each person in the class starting with the highest ranked person, the Maestro, down the rank to fellow students in the class. The Maestro then gives saludo to each person below him, including the students. At the ending of class, after paying saludo to your faith, to the Maestro, and each other, the very last motion is a handshake, beginning with the highest ranked person to each student of the class. In his classes. Professor del Mar trains his students not only to learn the art and principles of eskrima, but to build good character and self-discipline, to develop strength, to condition oneself physically, mentally, and spiritually, to have respect for others, yourself and other martial art styles, and lastly, to defend yourself against physical and other assaults. Professor Mike shared many interesting stories with me. One was about the last dueling eskrima match here in Hawai‘i, in 1948 in the old Hawai‘i Civic Auditorium. The two fighters, Floro Villabrille and Francisco Adrona, fought with absolutely no safety gear. Two weeks later, Adrona died. It was a mystery whether he died of natural causes or whether it was because of the fighting match that he lost. Another story was about the spiritual side of eskrima. Just as the Asians have chi, the Filipinos believe in anting anting. This is a special power shown by a person practicing the art of eskrima, and also a power that no one can defeat in an eskrima match. This power also allows one to heal things. It is your choice to accept this power that is offered to you by another who possesses it. However, if you do accept it, you have to sacrifice a lot of time to practice, train, and maintain certain principles that come with anting anting. There may be times when people may want to challenge you if they have any inclination that you have this special power. Before you die, you must pass this power on to another person that you feel can and who is trustworthy and will use this power for good, not evil. 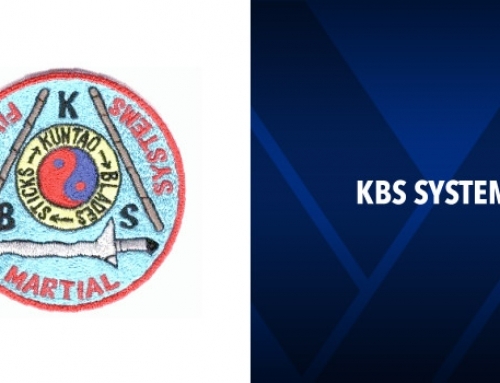 Eskrima, once a dying art, is reviving and becoming even stronger than ever. Many schools are being established all over the world, not only in the Philippines, but also in Berlin, Great Britain, and right here in the United States.